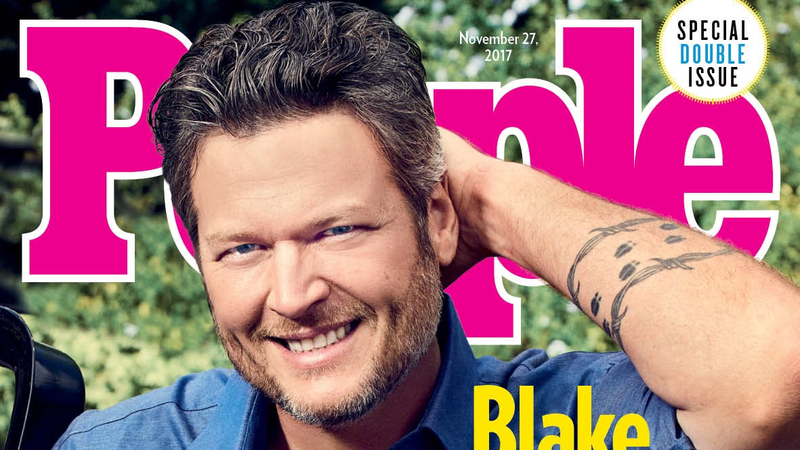 People has now revealed what we already knew, that human koozie Blake Shelton is the SEXIEST MAN OF 2017—something that I’m barely capable of typing out, let alone speaking out loud. Per his interview with the magazine, we have his girlfriend Gwen Stefani to thank. Here’s a video of Kim Kardashian on Ellen, avoiding any and all questions about Khloe and Kylie’s pregnancy. Taylor Swift did a nice thing.